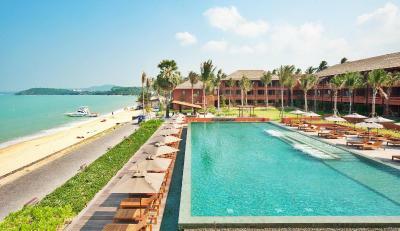 Lock in a great price for Hansar Samui Resort & Spa - rated 8.9 by recent guests. The staff are so welcoming! They put on a great Songkran celebration that we enjoyed very much. Thank you! Our flight was delayed for one day and we couldn’t make it to the hotel. The hotel then allow us to change the date to the next day, and only require us to make up the difference between the two prices with no excess charge. The hotel was very upscale, with great room services and pleasing atmosphere. 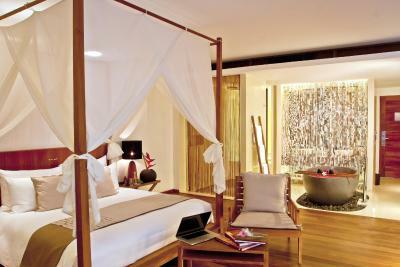 The bed was comfy and the decor just let you felt so comfortable! I would highly recommend the hotel!! The location and the pool are the best things about the hotel. Everything was fantastic, staff, food, hotel and location. Child friendly and the staff was terrific! They met all our needs and we will definitely be staying there again. great hotel in a great location., if you want to be away from the hustle and bustle. 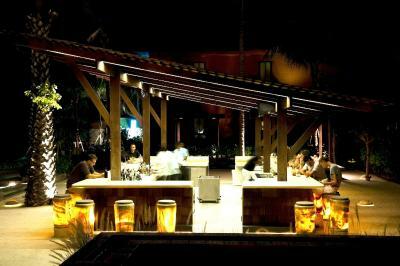 , lovely rooms, attentive staff great pool area, three times a day happy hour is a great idea. It was a great experience to stay in this hotel. First time for us... great location, quiet place, very nice staff and excellent service and food as well. The only restaurant is a great tasty Thai - international food... Upper excpectation. Excellent Chef... everything was fresh, tasty and refined cuisine. 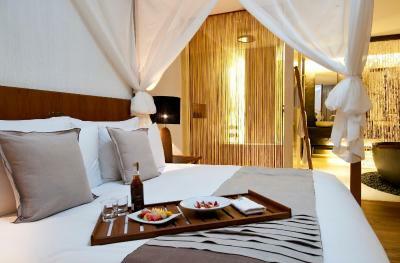 Nice room and comfortable bed and amazing terrace I will for sure come back again or recommend it. Very good service. Must try dinner under the star which is excellent. 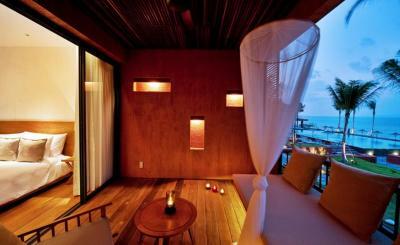 One of the best resorts I have ever visited in my life! 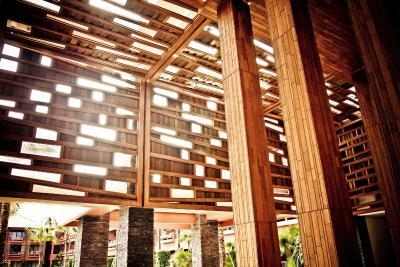 Amazing breakfast buffet, The swimming pool is simply amazing, and the staff is super nice! 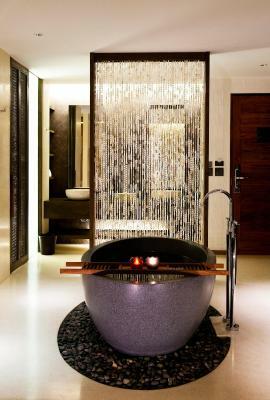 The spa is also incredible! 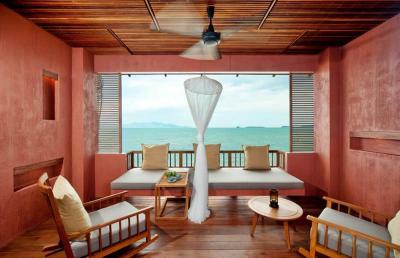 Located on Bophut Beach, Hansar Samui features sea view rooms. 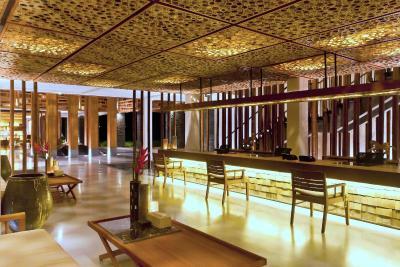 Less than 550 yards away from Fisherman’s Village, it also offers dining outlets, a fitness centre and an infinity pool. 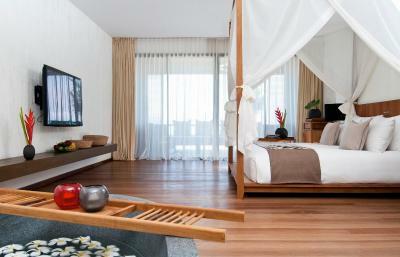 The resort’s spacious rooms feature handmade furniture, wooden floors and stone basins. 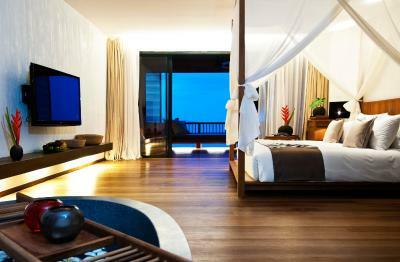 Each room has a living area with a daybed. 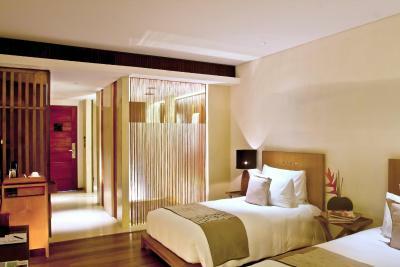 Modern amenities include a flat-screen TV with satellite channels and free WiFi access. 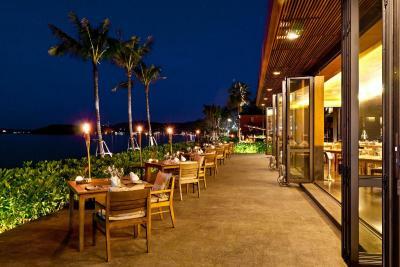 Hansar Samui’s H-Bistro serves local and Western dishes and seafood. 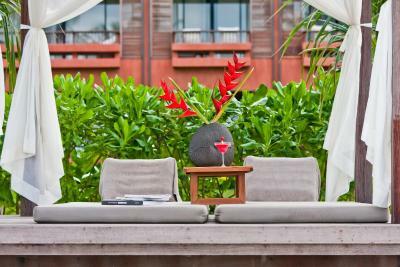 To sip drinks with views of the sea, guests can head to the resort’s Pool and Beach Bar or the Chill Lounge. 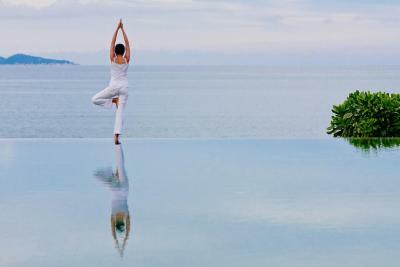 Guests of Hansar Samui can work out at the fitness centre or enjoy body treatments at the spa. A tour desk can assist with travel and sightseeing arrangements. 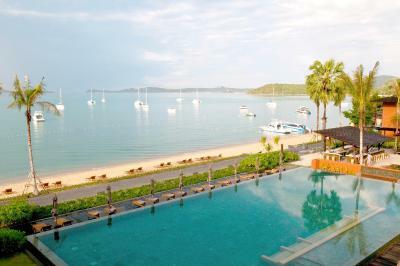 Hansar Samui Resort & Spa is a 10-minute drive from Koh Samui Airport. 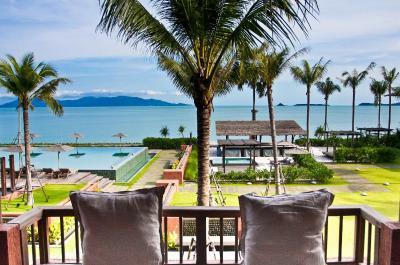 This property also has one of the best-rated locations in Bophut ! Guests are happier about it compared to other properties in the area. 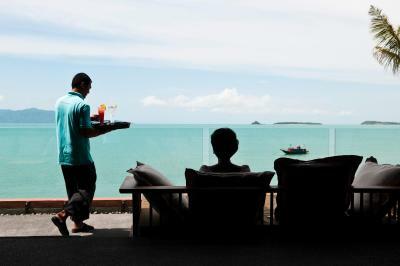 Hansar Samui Resort & Spa has been welcoming Booking.com guests since 18 Nov 2009. 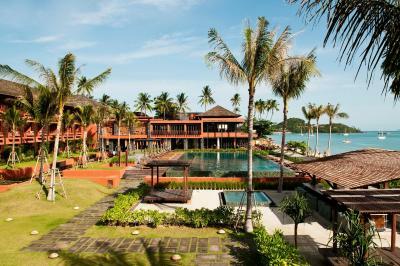 When would you like to stay at Hansar Samui Resort & Spa? 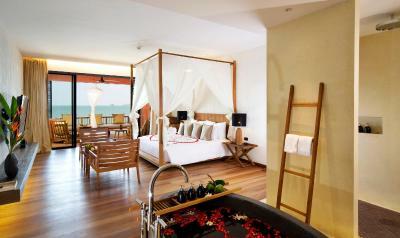 Spacious air-conditioned room enjoys unobstructed sea views from its large balcony. Includes a flat-screen TV and a luxurious rainshower. 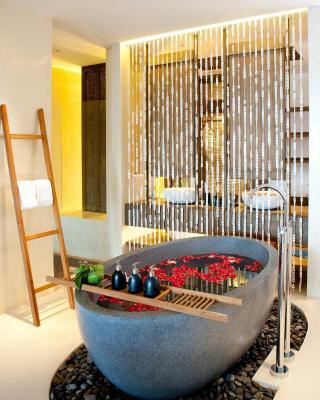 Room features a bathtub and a 50-inch flat-screen TV. Room a large balcony with views of the sea. 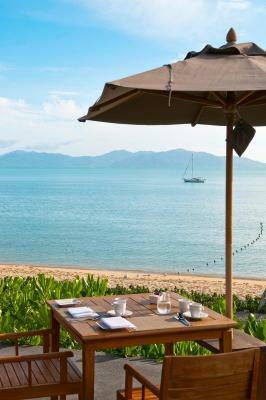 As part of the Hansar Hotels group with award winning properties in Bangkok, Pranburi, Cha-Am and Khao Yai, Hansar Samui is the perfect choice for any traveller who share the desire to live life in full color - especially turquoise waters and stretches of golden sand. 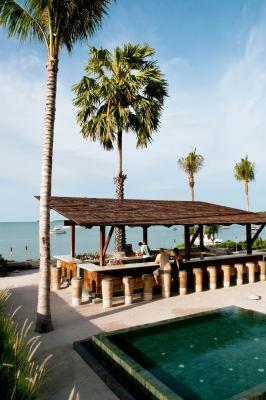 Hansar Samui Resort & Spa places you next to Bo Phut Beach and a short stroll from other popular sights like Fisherman's Village Plaza. 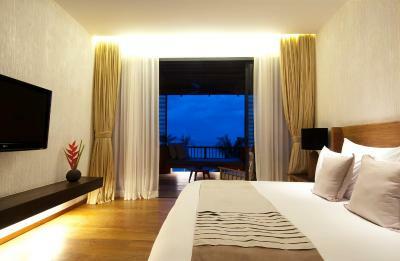 Our beachfront property offers luxurious and spacious accommodation with unobstructed sea views from every room. Suites include supersize private balconies and oversized daybeds for outdoor living and entertaining. 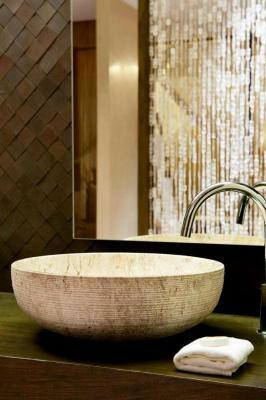 An open, yet intimate plan makes each room feel like home - with artfully finished teak floor, terrazzo bathrooms, and local textiles to provide for extra comfort, and a large flat screen TV to balance the design’s natural touches with a modern flair. 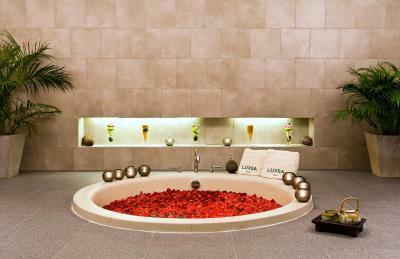 While staying with us, enjoy our outstanding facilities onsite. 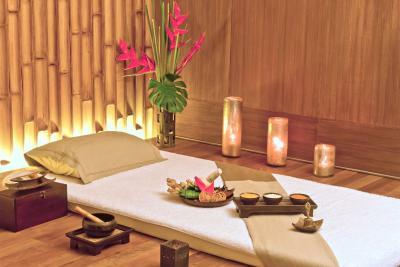 Relax at our full-service Luxsa Spa and enjoy massages, body treatments, and facials. 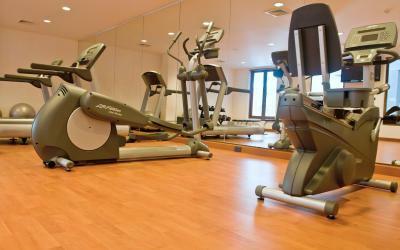 If you are looking for recreational opportunities, you will find an outdoor pool and a fitness center. 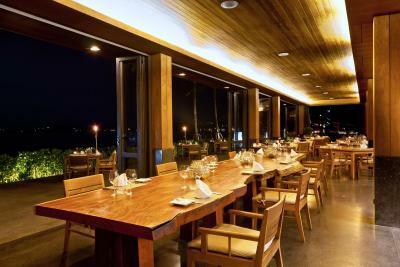 Also discover H Bistro’s exceptional cuisine. 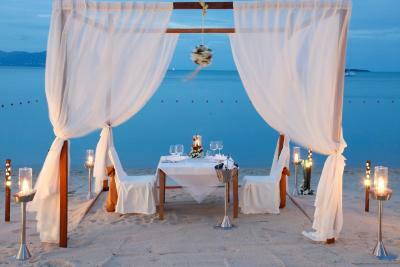 House rules Hansar Samui Resort & Spa takes special requests - add in the next step! 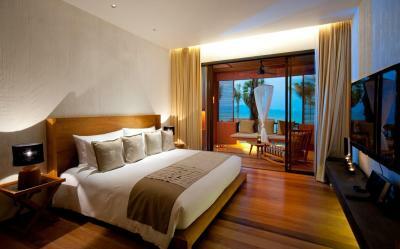 One older child or adult is charged THB 2000 per person per night in an extra bed. 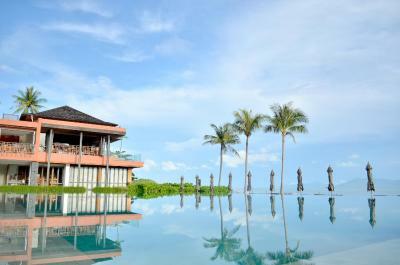 Hansar Samui Resort &amp; Spa accepts these cards and reserves the right to temporarily hold an amount prior to arrival. 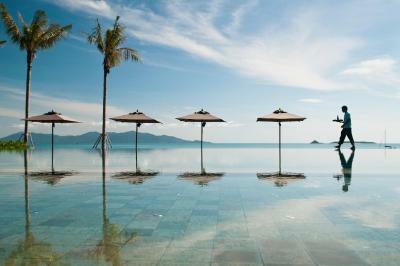 Hansar Samui Resort & Spa accepts these cards and reserves the right to temporarily hold an amount prior to arrival. Restaurant and bar staff are excellent . There isn’t very much we don’t like. If anything, I would say the breakfast was not as good as we expect. It’s not bad but not as amazing as what others suggest on their reviews. Breakfast was a little lacking in variety and repetitive. It could do with a wider variety. Location is excellent being next to the Fishermen's Village. The beds were terrible. Lumpy and uncomfortable. The rooms did not feel clean at all. Disappointed with the lack of welcome from the front desk. The check-in / registration person walked up to us and straight out asked for our passports and credit card - no "welcome", "hope you had a pleasant flight", nothing at all. Very abrupt. 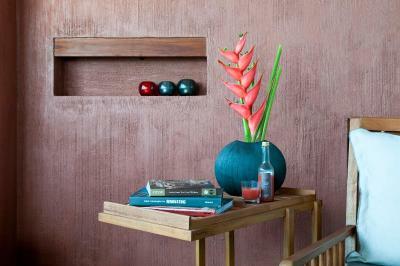 First impressions are so important and set the scene for your stay. There is on the reception counter a notice stating their 9.2 rating, however, in my experience the rating does not equate to the service received nor the hotel. The chair cushions around the pool and at the restaurant were very dirty. Everything was generally run down. The place needs a full refurbishment. I was happy to be leaving when my time there ended. I feel like this hotel wasn't a great value for the money. It doesn't feel very "private", being that there is a road+sidewalk that separates the hotel pool and the beach. The beach itself is nothing special, we didn't even go in the water once. 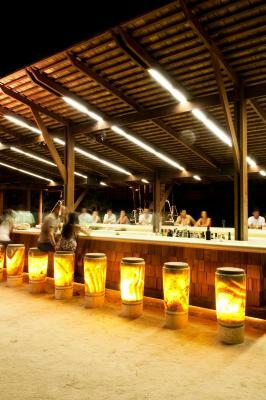 The location is good, right at the end of the main drag of Bophut Fisherman's Village. The staff were friendly and helpful. The bed was pretty comfortable. There was a large breakfast buffet. Location was right off the beach, a great view and easy access to fisherman’s village. The staff was very helpful, candid, and gave great suggestions. Breakfast was great! Isolated from chaweng and town center. However, near to fisherman village which is a night market area on selected day. Superb facilities, helpful and warm staff, great food. 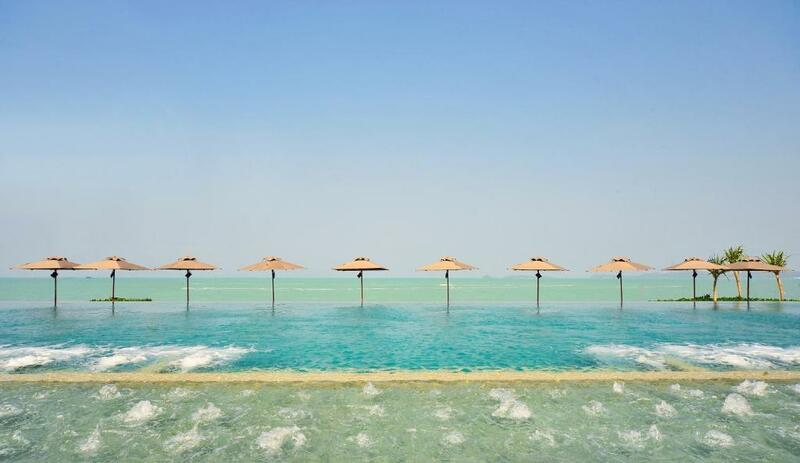 The pool is mind-capturing with horizon across the sea view. A bit pricey but worth it. 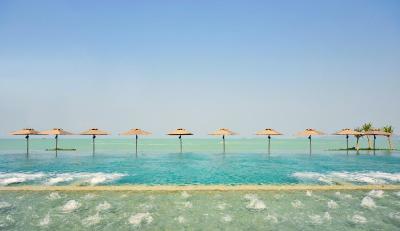 The prices of the spa and the bar at the pool where too much for us. One of the best hotels I have ever been at! The rooms are big and comfortable, the pool and the private beach are amazing, the breakfast is one of the best I had in a hotel and the stuff is just incredible! The stuff was so helpful and caring, we loved them! Not much. The beach in front of the hotel is a little muddy so we spent most of the time in the pool but the view is great. Perhaps a few more activities for guests such as kayaking, paddle boat, yoga class etc would make it the perfect place to stay. 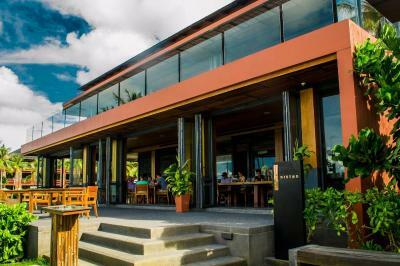 Small resort but great facilities and the staff really know how to take good care of you. Loved everything about it, the room with beautiful sea view, tasty breakfast, Wednesday pool party with canape, happy hour etc. Also great location that you can walk right into Fisherman’s market.